Gulfstream Park acts as a main winter base for Eclipse, as the partners and the horses escape the frigid weather in the North East and head to So Flo. Beautifully situated on the fringe of the epic Miami shores, Gulfstream Park is a hot spot in the winter months for Eclipse and its partners. 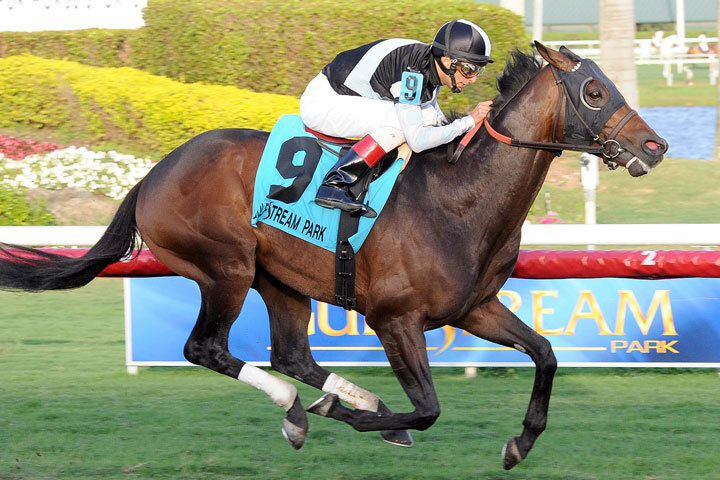 A royal win for the squad came at Gulfstream Park when Amira’s Prince dominated a deep field of turf marathoners in the Grade 2, $250,000 Mac Diarmida in 2013.